Cerpress SL™ High Translucent Ingots have approximately 28% opacity. 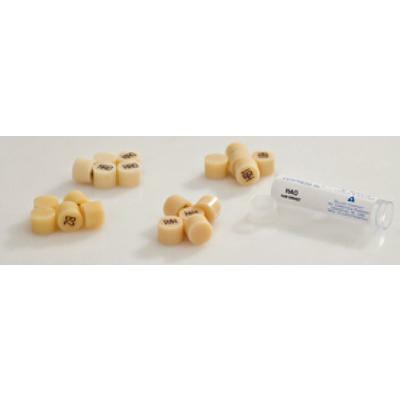 These pressable ingots are used when a light prep color is indicated or with inlays and onlays to reflect the inner tooth color. They are used for darker shades or in the posterior region when the prep color and mount of light are less significant.